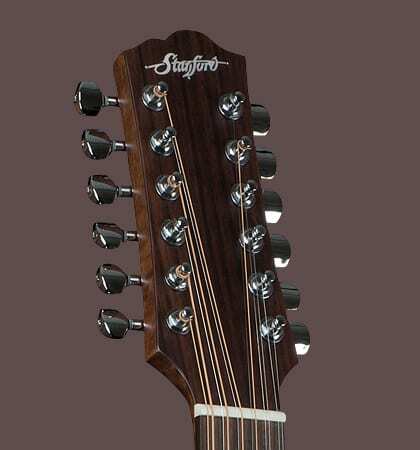 The Stanford Durango has been reissued in an improved version with features usually only found in higher-priced instruments. 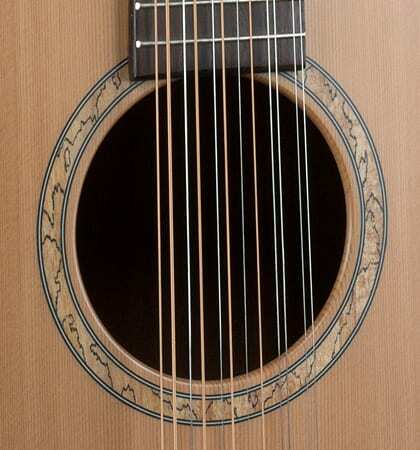 The guitar still has the arched back responsible for its impressive volume and dynamic range. 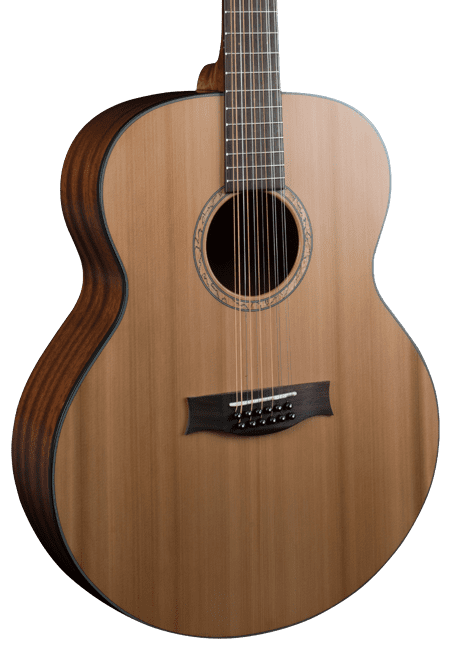 The Durango’s lightweight construction provides high responsiveness and a large harmonic spectrum which makes the 12 string version sound like a small orchestra. 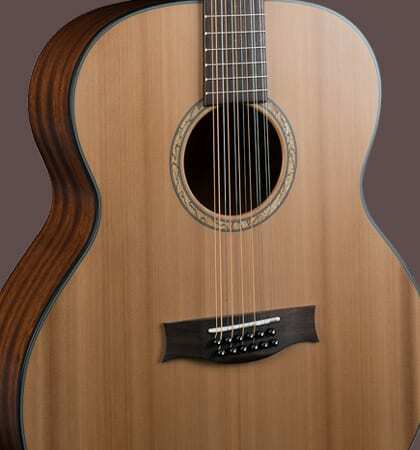 The S40 CM 12 is a comfortably sized jumbo guitar supplying a balanced sound at any volume.